 When Monster Energy NASCAR® Cup Series™ drivers hit the track for the first time in 2019, Austin Dillon willbe wheeling a paint scheme that celebrates a car that last competed in 1998. For the Advance Auto Parts Clash, Dillon’s No. 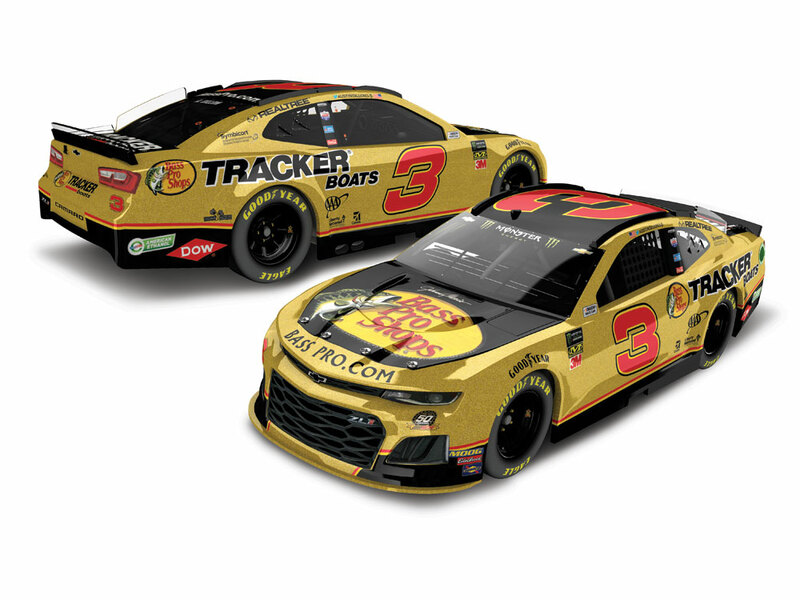 3 Chevrolet will feature a gold Bass Pro Shops livery that isinspired by the car the great Dale Earnhardt drove to an All-Star Race win more than 20 years ago. WhileEarnhardt’s 1998 gold Bass Pro Shops car celebrated the 50th anniversary of NASCAR®, Dillon’s 2019 versioncommemorates Richard Childress Racing’s 50th anniversary. Now Lionel Racing is excited to offer Richard Childress Racing fans the official die-cast of Dillon’s No. 3 BassPro Shops Gold Chevrolet Camaro ZL1. Quantities will be limited, so don’t delay. Order now!